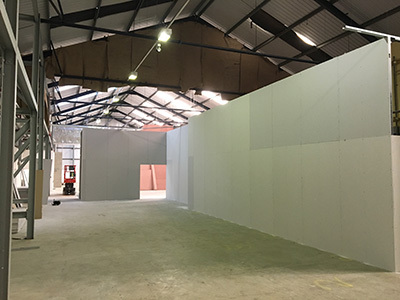 As your first port of call for any ceiling issues whether it’s a suspended ceiling, a false ceiling or a burgess ceiling, at KP Ceilings Ltd we can be there to do the job. Getting it completed as quickly as possible. Our reputation in the North West is one for providing quick, effective and highly astute ceiling services. We always provide a fair, honest and competitive rate. Our previous commercial clients include Mamas & Papas, Next, New Look, Bensons for Beds, Top Shop, Morrison’s, Tesco & Sports Soccer. We also work on various schools, colleges and council buildings across the area. 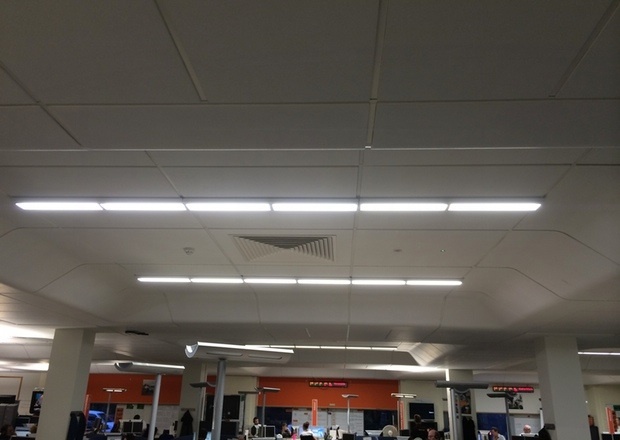 KP Ceilings have the contacts and the expertise to meet all of your suspended ceiling requirements. We can confidently handle any job and produce the right results. Meeting time deadlines and on budget. KP Ceilings pride ourselves on providing the highest standard of workmanship. We will never compromise on quality or service. KP ceilings friendly, professional and accommodating approach is renowned. This means we have a large repeat client base. Recomended of course by word of mouth customers for suspended ceilings Manchester. We are always very happy to welcome new clients and look forward to playing a part in your next project. Our willingness to take on projects of all sizes – from the very smallest to the most complex and complicated – means we have a wealth of knowledge and prior experience to draw upon. Our guarantee is that you will receive the same second to none level of service and satisfaction. Regardless of the scale of project you present us with. 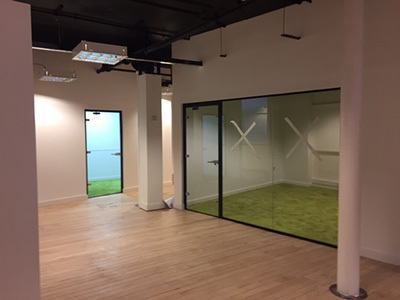 Although we are proud to specialise in suspended and false ceilings Manchester, we also offer several other services. 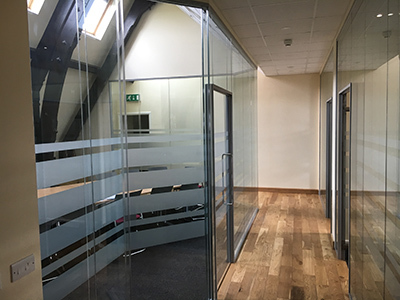 These include glazed partitions and metal stud partitions, for both domestic and commercial premises. 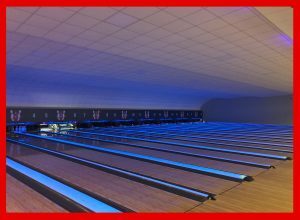 Furthermore, in addition to this we provide useful associated services such as lighting and plastering. With IPAF and PASMA accreditations, a competitive pricing structure, and the ability to advise on design and technical matters, you can rest assured that you are in the safest of hands. We work in collaboration with contractors, architects and highly skilled CSCS qualified fixers. 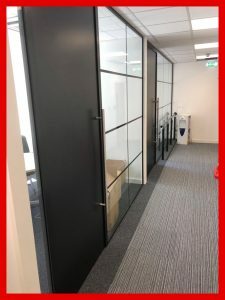 Ensuring your ceiling or partition exceeds your expectations. Complying with all building regulations is essential. 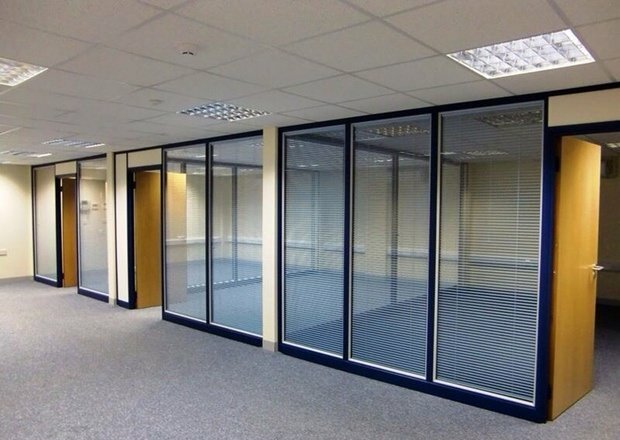 Everything is fitted in the most cost effective manner. Whether the work is carried out at your home or business premises, it can cause a lot of stress and mess. With this in mind we guarantee that we will treat your premises with the utmost respect. Great care is taken to protect all surroundings whilst work is carried out. Providing a full ‘clean up’ once the work is complete. Leaving your home or office clean and tidy. We cover Greater Manchester and the surrounding areas. 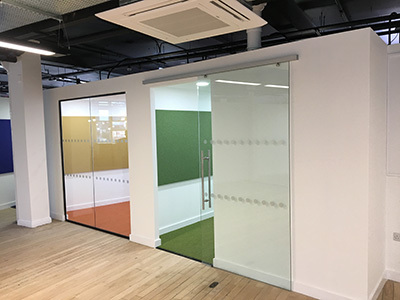 Get in touch today and discover for yourself why we are the company of choice when it comes to partitions Manchester, suspended ceilings Manchester and so much more. With IPAF and PASMA accreditations, a competitive pricing structure, and the ability to advise on design and technical matters. You can rest assured that you are in the safest of hands. 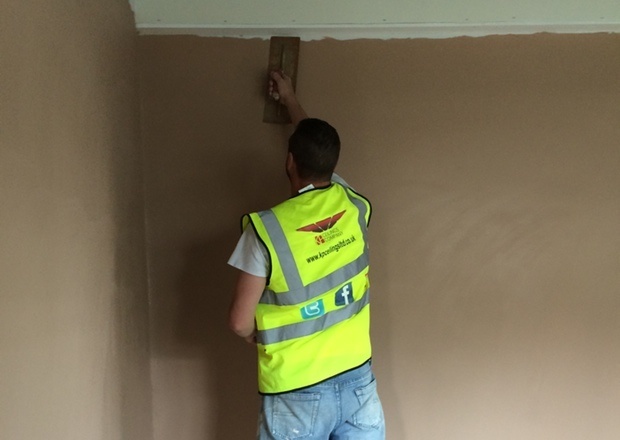 We work in collaboration with contractors, architects and highly skilled CSCS qualified fixers. 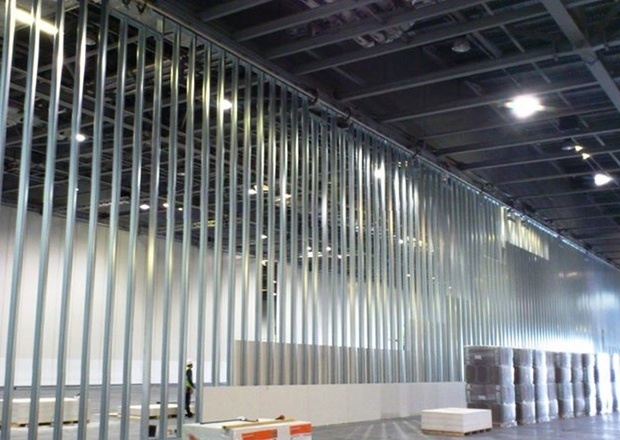 This is to ensure your ceiling or partition exceeds your expectations. Complying with all building regulations is a must. Everything is fitted in the most cost effective manner. Understandably whilst the work is carried out it can create a lot of stress and mess. With this in mind we guarantee that we will treat your premises with the utmost respect. 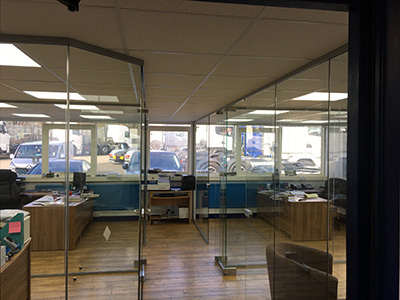 All surroundings are fully protected whilst work is carried out. A full ‘clean up’ is provided once the work is complete, leaving your home or office clean and tidy. If you are interested, please contact us today at 0161 635 1984 (phone) or 07581 139291 (mobile) to know more information on our services.